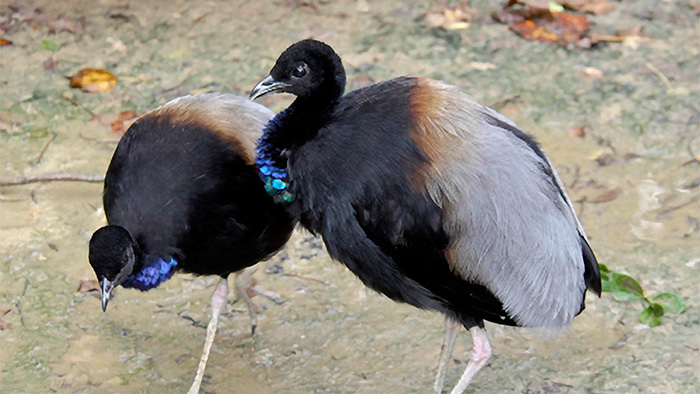 The grey-winged trumpeter is a ground bird related to cranes and rails. It is a poor flier and prefers to run from danger. Grey-winged trumpeters primarily eat soft fallen fruit. Insects and other vegetable matter make up a small portion of their diet. 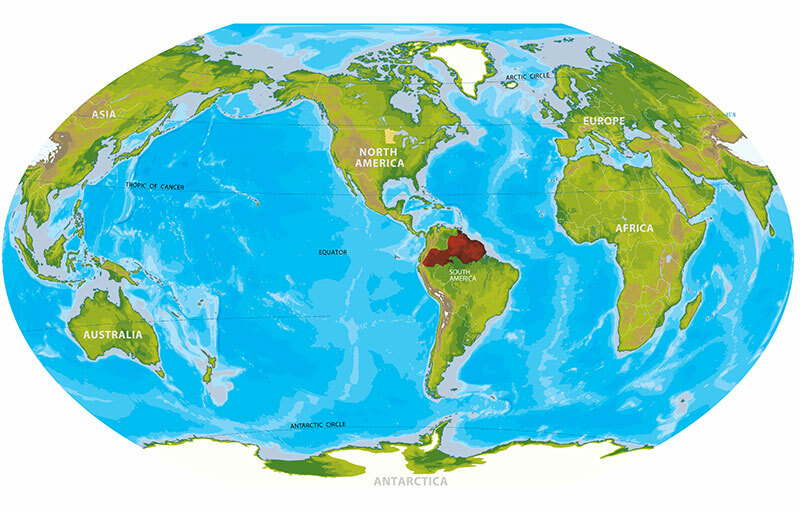 These birds live in dense tropical forests in northern South America. 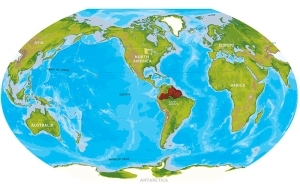 They are only found north of the Amazon River. Grey-winged trumpeters are very social birds, living in flocks of 3-15 individuals. Trumpeters have an uncommon breeding system for birds: polyandrous cooperative breeding, where several males mate with a single female and then all flock members help incubate the eggs and raise the young. The number of grey-winged trumpeters is decreasing mainly due to deforestation of the Amazon rainforest. Because they live on the ground, trumpeters are also easy to capture and hunt, which further impacts populations. Trumpeters give a wide variety of vocalizations and will even give different alarm calls for different types of threats. Although not very trumpet-like, the call for which they are named seems to be a territory call. Courtship displays are similar to those of cranes, involving elaborate dancing, jumps and wing-flapping. Trumpeters are cavity nesters, laying their eggs in hollow trees. A typical clutch contains 2-4 eggs. Trumpeter chicks are relatively large and well-developed at hatching. 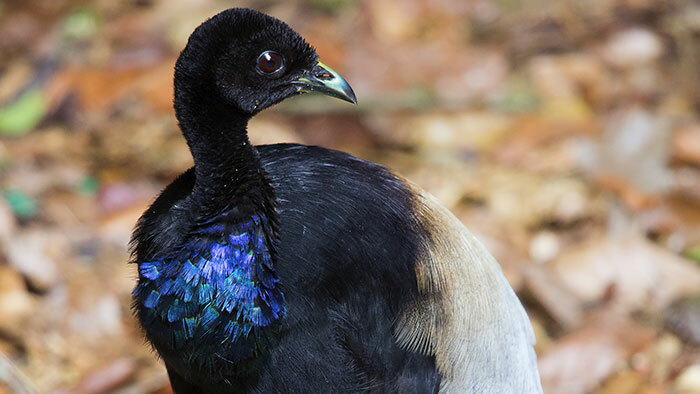 Grey-winged trumpeters are classified as “near threatened.” Evidence suggests that populations have declined by 25-29% over the last 30 years. Deforestation of the Amazon rainforest is the primary threat to grey-winged trumpeters. Because they live on the ground, grey-winged trumpeters are easy targets for hunters and poachers. In some parts of their range, overhunting has led to local extinction. Additionally, grey-winged trumpeters are sometimes captured to be kept as pets. They are said to be valued due to their vocal alarm calls and predator spotting abilities. Through the Association of Zoos and Aquariums (AZA), zoos from around the world work together to manage populations and establish conservation programs called Species Survival Plans (SSPs). Each SSP carefully manages the breeding of a species in order to maintain healthy and genetically diverse populations in zoos. 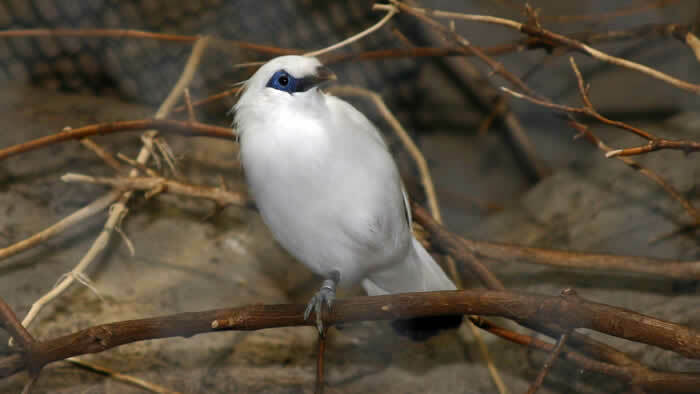 The Minnesota Zoo has participated in the SSP for grey-winged trumpeters since 2015.